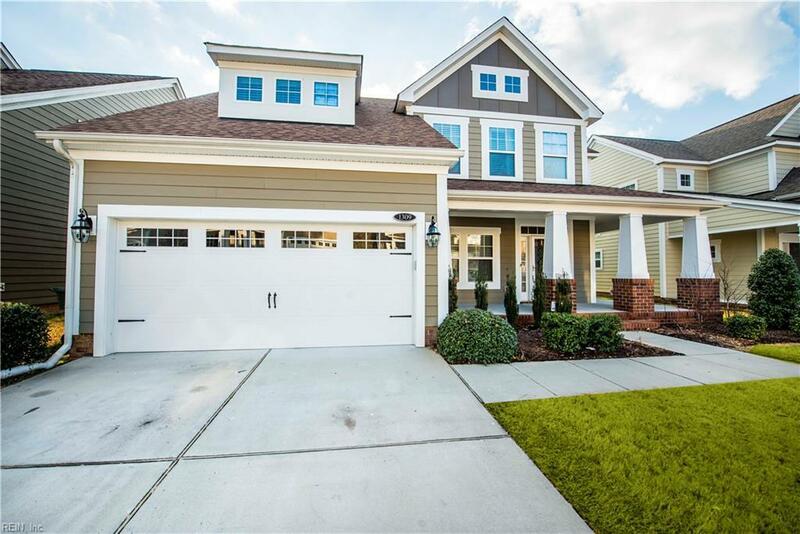 Welcome Home to 1309 Front Street --- This beautiful two story single family condo has all of the right spaces including a master bedroom suite on the first floor! 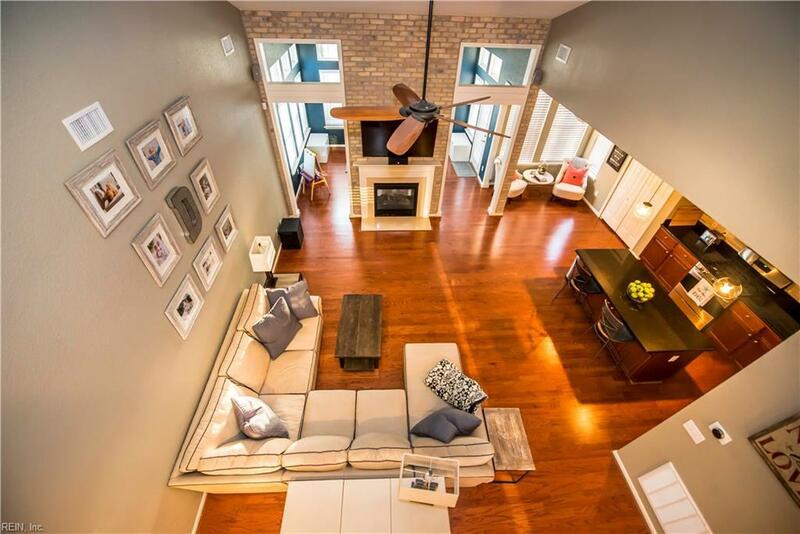 Enjoy a fresh, open concept living area with vaulted ceilings and hardwood floors. Relax, take your shoes off and sit by the fire in the four seasons sunroom. 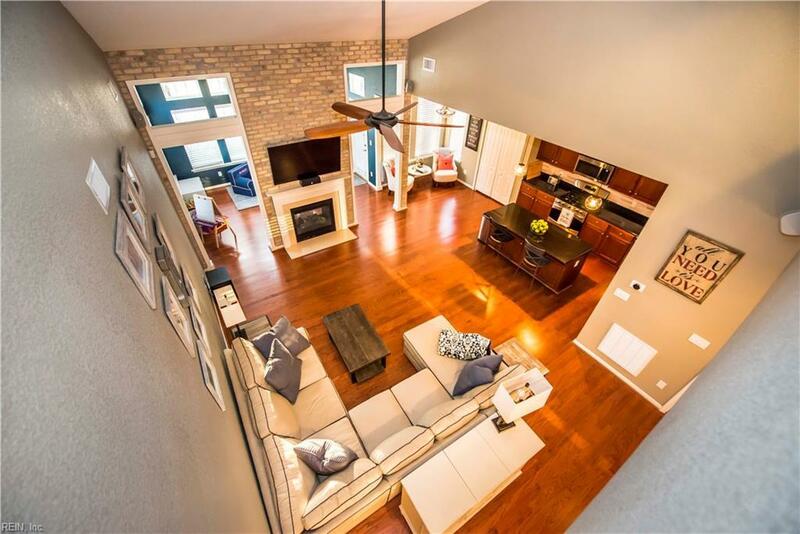 Modern touches and style abound in this like-new home including updated tile flooring in the bathrooms, brick accent wall in the living room and who wouldn't love the ship lap in the bedroom! Sajo Farm is an awarding winning community offering a pool, 24 hour fitness room, playgrounds, nature trails and dock with access to Lake Lawson. 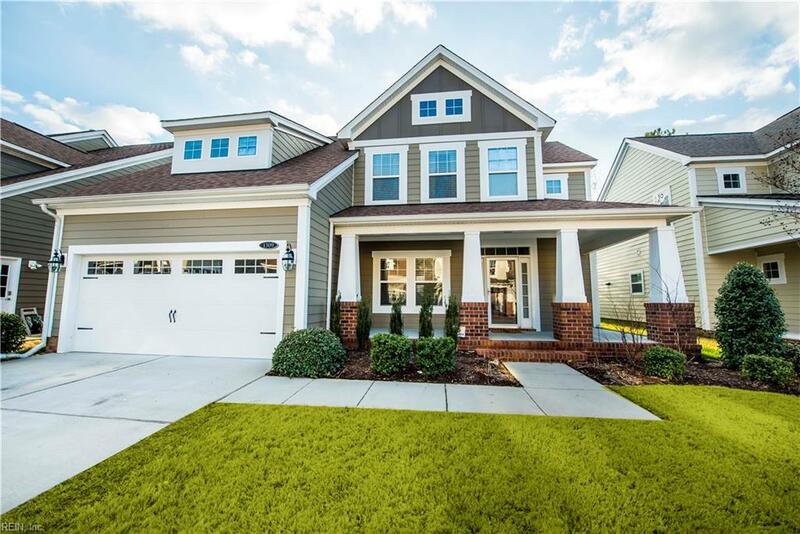 With close access to I64, the new outlet malls, Ikea, and just a short drive to military bases this lovely home will not last!